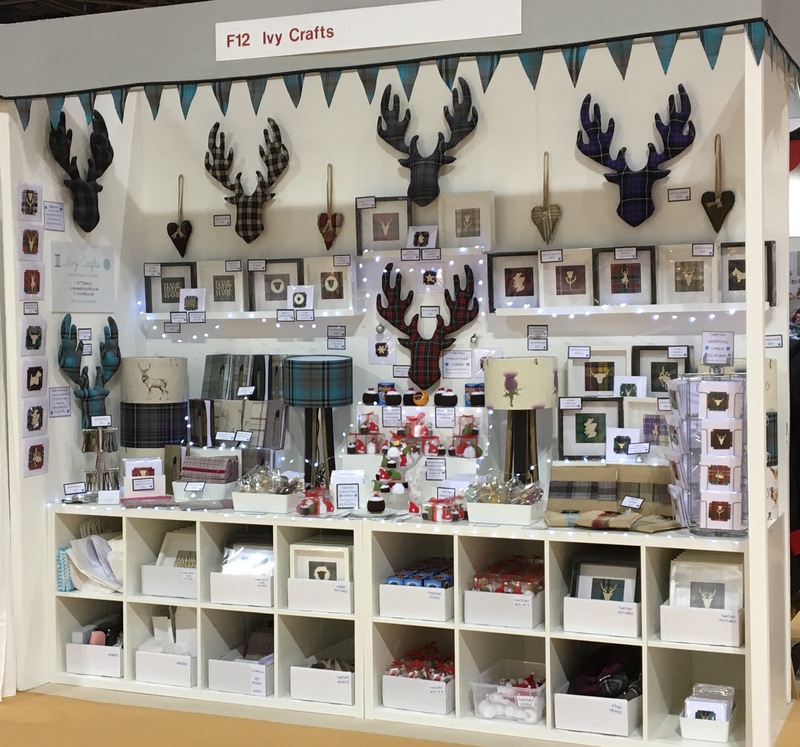 We are a small business based in Glasgow, creating unique, hand crafted gifts and home décor items. 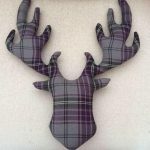 There is a strong Scottish influence across our product range. 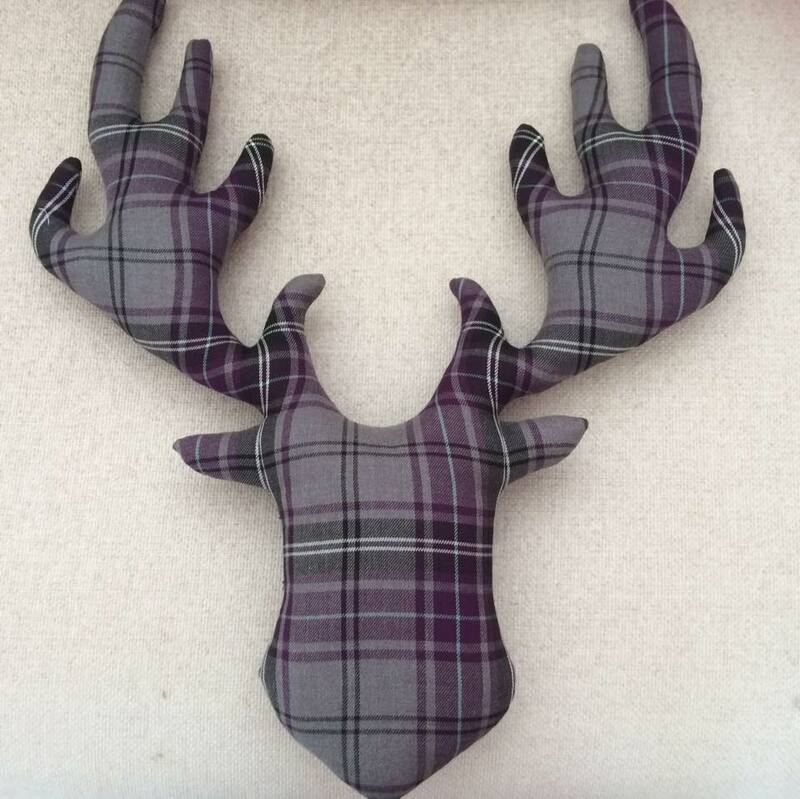 An example of which is our fabulous Stag Head, which adds a touch of majesty to any home. TEACAKE COSIES hit the headlines!